A ground-breaking week-long pediatric heart camp in Saskatchewan just may be a vital first step in developing a Canada-wide chronic disease management program. CHAMPS Healthy Heart Camp, focusing on the unique needs of the approximately 2,000 children in Saskatchewan living with congenital heart defects (CHD), launched last year as a pilot project at the University of Saskatchewan. 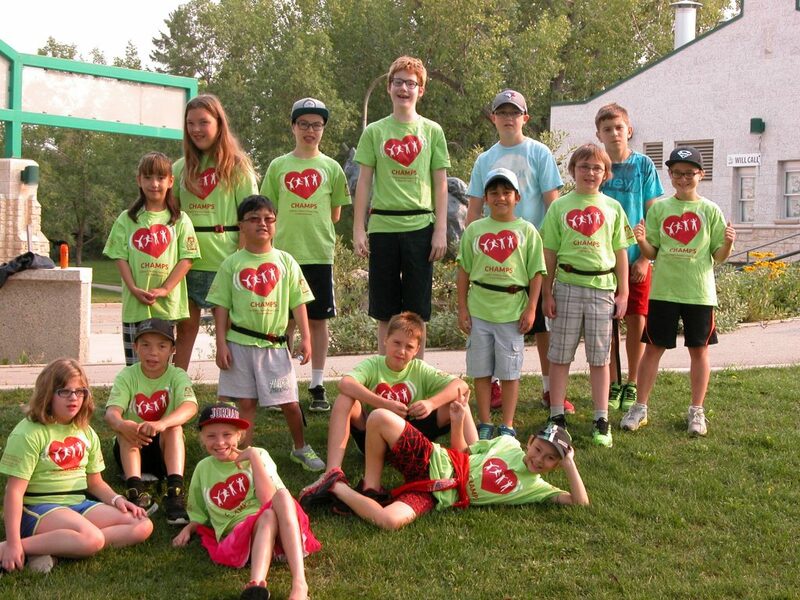 The week-long summer day camp, funded by Jim Pattison Children’s Hospital Foundation, returned this summer with 20 children from communities across Saskatchewan, including Regina, Saskatoon, North Battleford, Swift Current, and Weyburn. With support from the Colleges of Kinesiology and Medicine, the camp investigates body composition, cardiovascular, and the mental health of children with congenital heart defects. Targeted to children ages 7-15, CHAMPS includes physical activity, nutrition sessions, work with a clinical child psychologist, and swimming, which is a highlight for many of the young participants. While there are similar style camps across the country for other medical conditions, including diabetes, arthritis, and cancer, this is the first targeted to children with congenital heart defects. To date, CHAMPS organizers have collected data from approximately 30 children. The preliminary findings are in stark contrast to previous literature, finding no difference in physical activity levels or body fat amongst children with congenital heart defects compared to their healthy peers. Children with CHD, however, require a longer time for heart rate recovery after exercise. In spite of similar levels of activity, children with CHD also have lower bone mineral content, which may put them at increased risk of fractures. These children are also at greater risk for the development of mental health disorders like anxiety. 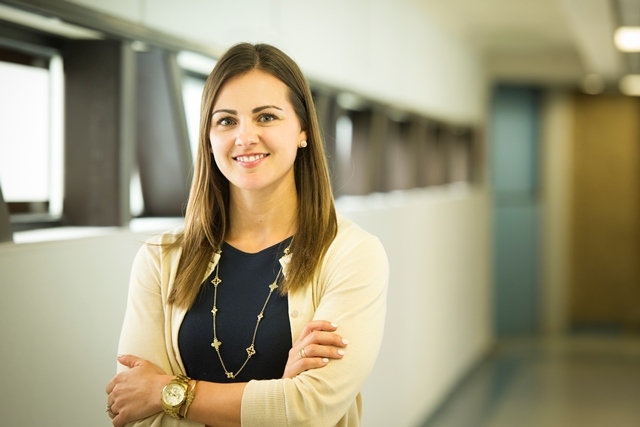 Erlandson hopes to be able to create a sustainable program for children with congenital heart defects and continue to measure their health outcomes. *Name has been changed to protect the identity of the participant.